Bonhams will feature a step-cut, D-color, internally flawless 24.31ct diamond at its upcoming Fine Jewels sale in London on December 5. 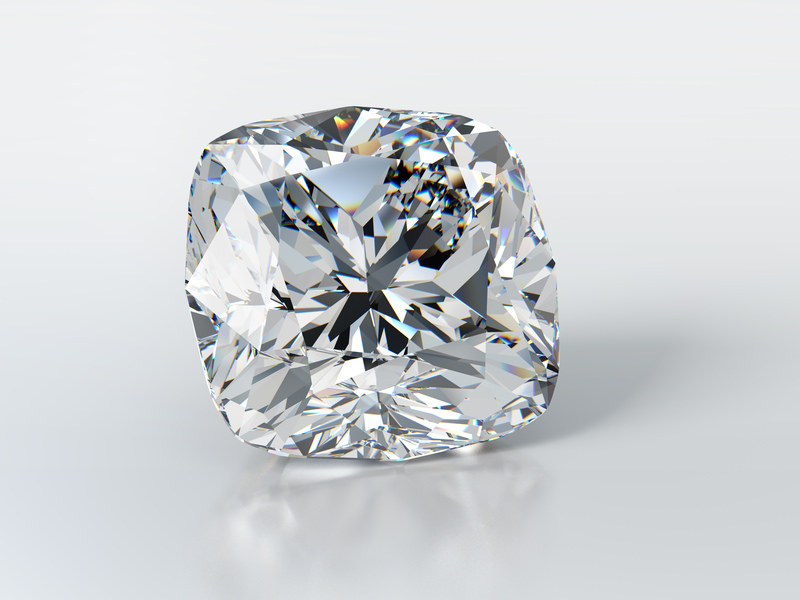 The stone is estimated at $1.7 million to $2.3 million, it belongs to a private collector. Several Kashmir sapphires will also go under the hammer, including a cushion-shaped, 8.08-carat sapphire ring with diamonds, with a presale estimate of $390,000 to $520,000 and a cushion-shaped, 9.29-carat sapphire ring featuring brilliant-cut and baguette-cut diamonds valued at $280,000 to $360,000. A collection of jewellery by Van Cleef & Arpels will be up for sale as well. This includes three Art Deco, gem-set bracelets estimated at $90,000 to $130,000 as well as their “mystery-set” pieces.